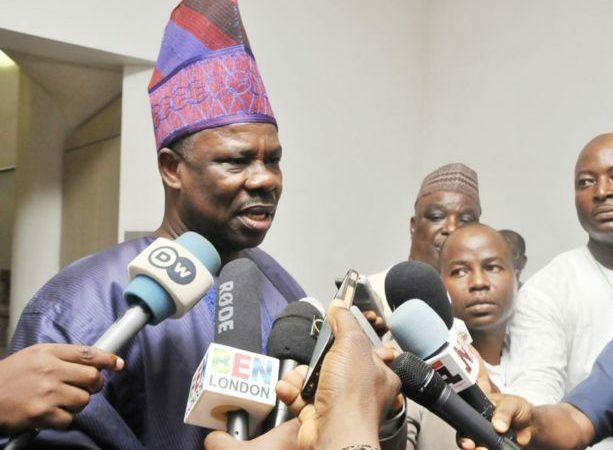 Five health facilities in Ifo Local Government have been shut by the Ogun Government for non-compliance with validation. Commissioner for Health, Dr Babatunde Ipaye, while monitoring the level of compliance with the re-validation/registration of private health facilities in Akute on Monday, disclosed that the decision to close to facilities was to safe guard the profession against quackery and reposition the sector for quality health care delivery. Represented by the Director, Department of Hospital Services in the ministry, Dr Solomon Sokunbi, the Commissioner said activities of unqualified health workers had caused a lot of havoc in the country and that the state will not be a comfort zone for quack doctors, nurses and science laboratory operators to endanger the lives of people. Mr Ipaye urged members of the public to always patronise approved health facilities that had signboards with the new colour and code. “We have mandated officials of the ministry to arrest and prosecute anyone found operating any health facility with fake documents,” the Commissioner said. The affected health facilities are Accurate Diagnostic Centre, The Mantle Clinic and Maternity Home, Bliss Medical Centre, Fibiani Medical Centre and Christian Maternity Home. On the team of the monitoring exercise today were the executive members of National Association of Nigeria Nurses and Midwives (NANNM), Ogun chapter led by their leader, Rosaline Solarin.